The festival brings art to life by offering for sale the juried works of over 170 artists from around the nation. 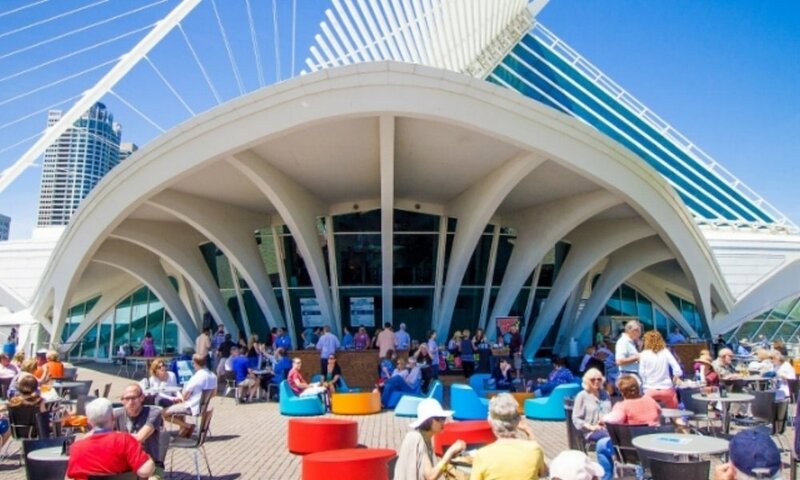 Set on two acres of the lakefront grounds of the Milwaukee Art Museum, plus the main hall of the museum, the festival's 30,000 attendees enjoy music by local musicians throughout the day, a wide selection of delicious food from local vendors and activities for the entire family such as face painting, supervised children's art projects and more. For all it has to offer, the festival has been named one of the top twenty art festivals in America.